When fourteen-year-old Zanna Mayfield gets an acceptance letter from St. Pommeroy's School for Gifted Children, she jumps at the chance to put her considerable intellect to good use. But nothing can prepare her for the first day, when she discovers that she is a Scientist --one able to see and bend the basic functions of the universe like velocity, gravity, and chemical reactions to her own purposes. As Zanna struggles to make friends and learn how to use her abilities at her new school, her troubles multiply when a mysterious woman begins stalking her, dead set on keeping Zanna out of St. Pommeroy's. 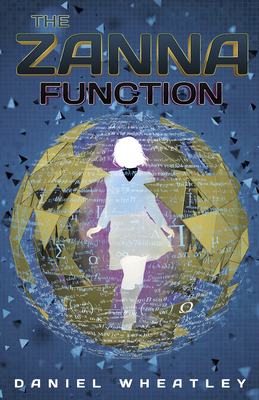 If Zanna has any hope of finishing her first year, she'll need to master every function she can get her mind around--including the one that defines Zanna herself.